Bilton Graphics are a leading supplier of a diverse range of printing consumables and substrates for the offset, screen and visual communication industries. More recently their strong focus on the supply of quality, competitive digital printing products has enabled them to provide solutions for a broad variety of applications. For over 30 years the family owned and operated business has been providing unsurpassed service and customer support to clientele from all across Australia. 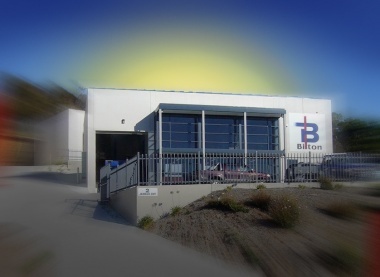 Their expertise, knowledge and experience has seen them outgrow their original premises in the heart of Hobart and move into a purpose built warehouse, maximising the customer experience. With a diverse product range for all printing requirements Bilton Graphics are the preferred supplier of refined, innovative, high quality print products at cost effective prices.